In this weeks episode we review the latest Marvel and 20th Century Fox entry Deadpool 2. 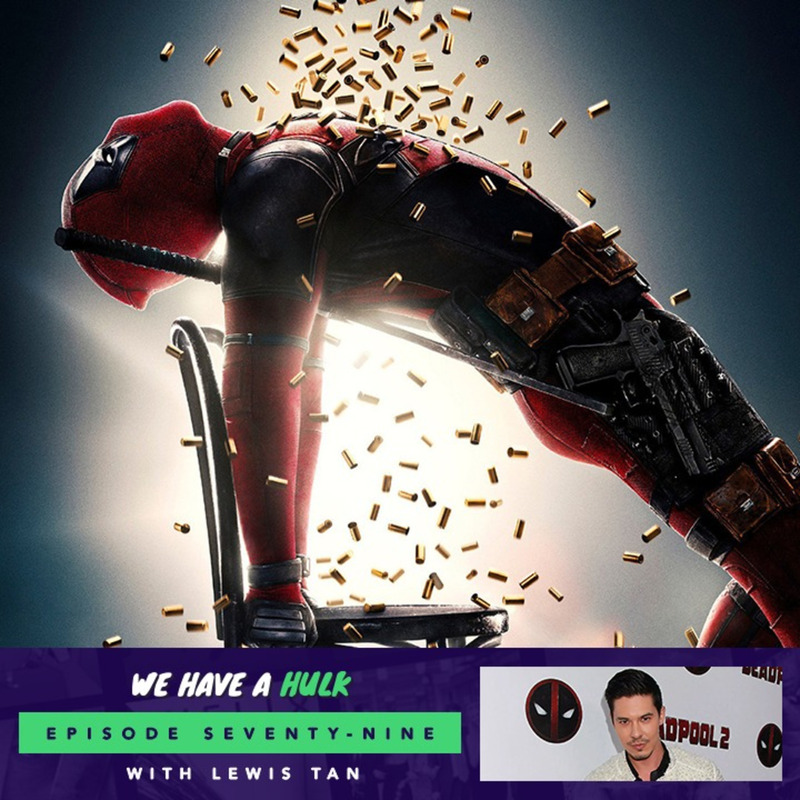 We’re also joined by special guest Lewis Tan who stars as Shatterstar in Deadpool 2 and Gaius Chau in Into the Badlands. And In this weeks Hulk Topics we discuss whether the nation has superhero fatigue, or are more in love with superhero films than ever, enjoy! 00:53:04 – 01:08:59 – Hulk Topics – superhero fatigue?